What are you doing for your country? For the Mexican entrepreneur Jorge Madrigal, it’s an easy question. Indeed, Jorge is on a mission to foster the local startup ecosystem with a series of initiatives. He even has target numbers in mind as he wants his home country to create “250 interesting startups a year, instead of around 30.” Here’s how he plans to achieve his goal. Jorge Madrigal‘s initial motivation came from his personal experience. Having studied and worked in the U.S. for eight years, he decided a couple years ago to move back to his home country, Mexico, and to look for a job in the private equity sector. As he recalls, he was “lucky enough” to find like-minded people who were starting an angel group, Angel Ventures Mexico, which was far from common in the country. He started working with them for a few months but to his own surprise, he found the local market to be very disappointing, for reasons he didn’t expect. 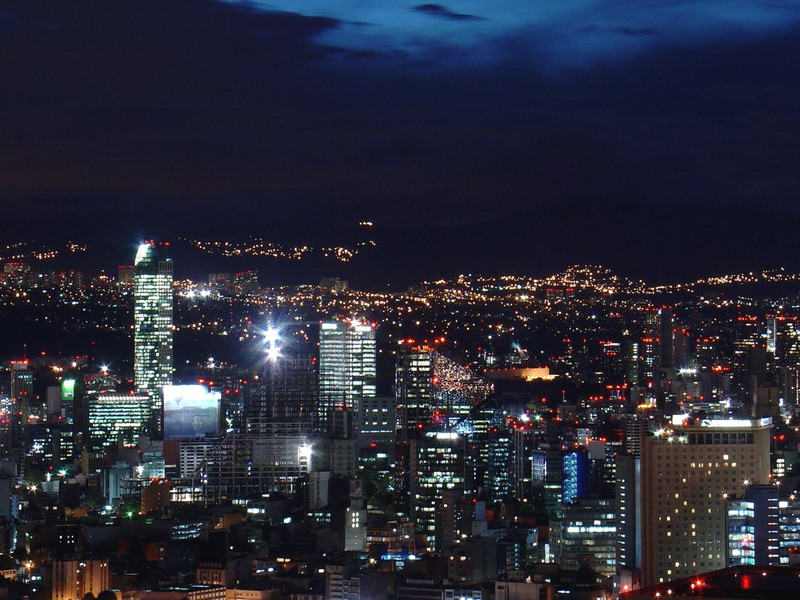 Although some may disagree, Jorge thinks capital isn’t what’s missing the most in the Mexican startup scene. Instead, what he couldn’t find were interesting investment opportunities. Sure, there were smart and well-educated Mexicans, who had often studied abroad thanks to government grants, but to put it bluntly, “their business ideas were lame,” Jorge recalls. Not all of them of course; there are some great startups in Mexico, but Jorge felt it was far from enough. How to create a startup ecosystem? Generate more high-quality startups, which solve a real problem. Jorge’s belief is that “it all starts with education.” This is the reason for his involvement with the Founder Institute, together with his friend and fellow Mexican entrepreneur José Akle. According to Jorge, the well-known Founder Institute will launch operations in Mexico in May, where it will replicate the four-month accelerator program it already brought to twenty cities worldwide. What Jorge likes the most about this model? Mentorship. Not only because mentors will be aspirational role models, but also because they’ll be able to share the difficulties they had along the way. Jorge is convinced that the lack of knowledge about startups means that too many people have an idealized and glamour vision of the startup life. The fact that the program will start with 50 companies and end up with a much lower number of them is also likely to get entrepreneurs familiar with the fact that creating a company isn’t easy, he adds. The 12 Mexican and foreign entrepreneurs the program will select as mentors will have lived first-hand the ups and downs of launching a company. Jorge deplores that many angel investors in Mexico aren’t former entrepreneurs themselves, and hopes that the incubation program will bring new angels to the scene, as mentors could be tempted to invest in the early startups they will advise. For now, Jorge’s most imminent event is Ciudad Movil DF, which will take place in Mexico City from October 19th to October 21st. Ciudad Movil DF is a partnership between Aventura Capital Partners and the government of the Federal District of Mexico through its Institute of Science and Technology. Besides this institutional support, it’s sponsored by Telefonica’s accelerator Wayra and companies such as Samsung and Huawei. Officially, the event’s purpose is for developers to gather during a weekend and “build a mobile app to improve the city.” Although Mexico City doesn’t have APIs yet, it might get there and Jorge believes it’s going in the right direction. His feeling is that city officials have started to understand the potential of startups for job creation and are also working on opening public data at some point. In the meantime, Jorge has been working together with the government’s “CTO” Luis Guillot to make data packages available for developers during the event. Beyond the apps, there’s also a hidden agenda, Jorge said as a semi-joke. Indeed, he hopes to create a community and convince the 150 developers selected to attend the event that products are worth more than apps. It’s not a coincidence that some speakers are VCs: ultimately, his goal is to evangelize developers about startups in the hope that some will take a chance and create companies of their own. About his personal plans, Jorge says he’s “committed to doing this for another two years before moving on.” Also a venture partner at Quorumm Mexico, he’s certain that once it will be able to create 250 good startups a year, the Mexican tech scene will thrive and make the best out of its geographic closeness to both Silicon Valley and NYC. Following interesting initiatives such as Wayra, TelMexHub Tour, Startups Weekends in several cities and Mexico’s Campus Party, Jorge is convinced that Aventura will make a meaningful contribution to creating a vibrant startup ecosystem in the country. What do you think is the best way to develop a startup ecosystem?